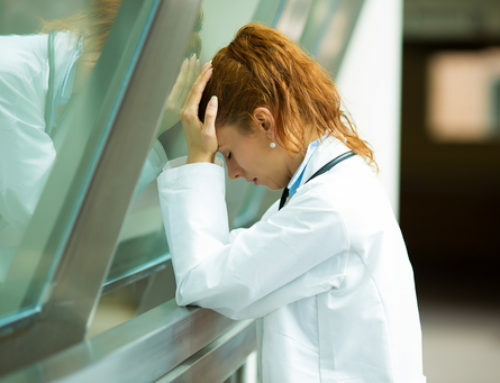 The Saskatoon (Canada) Star Phoenix recently reported that two nurses working in the local health system were among the highest paid employees in the organization. They achieved this ranking by working not only the full-time hours associated with their regular position, but also enough overtime hours, at double pay, to constitute another full-time job. Though few workers would want to put in that many hours, excessive overtime is not uncommon. There are many reasons for this – not enough qualified employees, inclement weather, special projects, work delays and more. It’s often difficult, however, to get a handle on overtime. Employers expect that employees will work a certain amount of extra hours, but they also use this as a strategy for maintaining workforce flexibility and reducing benefits costs. Employees, on the other hand, become addicted to the money that’s associated with overtime. It affords vacations, bigger homes, boats and vehicles and pays for college. Immigrant workers, on the other hand, can achieve their goals of supporting their families back home much more quickly. 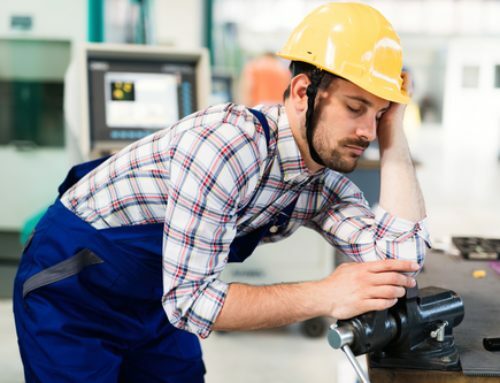 Whatever the circumstance, when workers are working more than 12 hours at a time or more than 40 hours a week and have less than 10 hours between shifts, fatigue and safety become of the utmost concern. 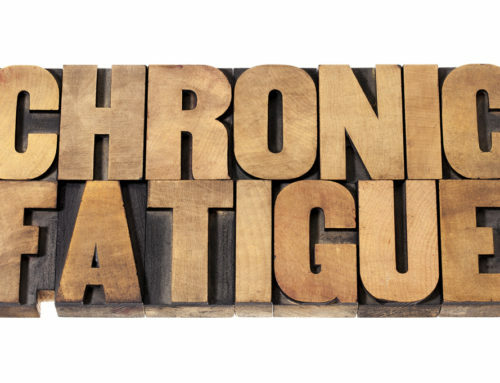 Educate workers and managers about the symptoms, hazards and solutions for fatigue and sleepiness. 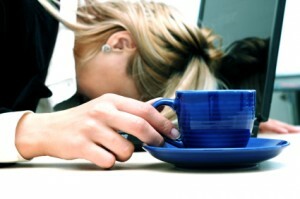 Develop an organizational protocol for managing worker fatigue and sleepiness. 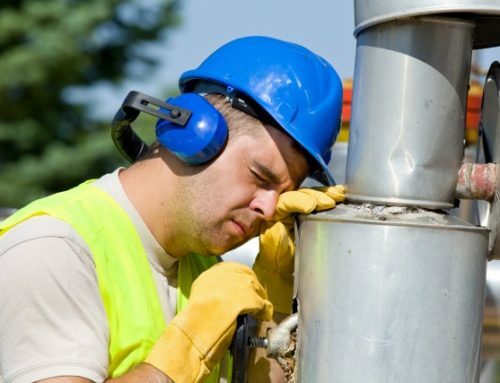 At the start of any overtime, assess the worker for symptoms of fatigue and/or sleepiness. Develop a napping protocol and make napping rooms or chairs available close to the workstation. Assess organizational staffing, scheduling and work processes to determine how excessive overtime could be eliminated. If the organization has a “Safety First” or “People First” value, put it into practice. Fatigue Management: Are We Getting it Right?